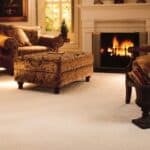 Our advanced carpet protector helps to fight against stains that could occur from spillages and other accidents that can occur around the home or work place. 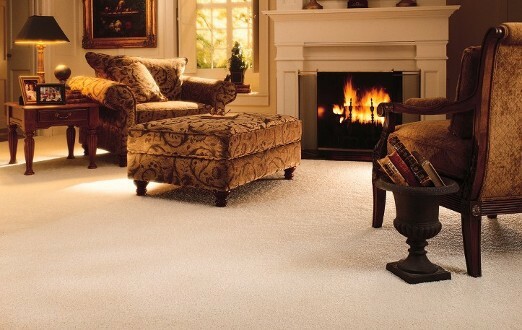 The chemical that is used is very highly advanced to ensure the best protection for your carpets and rugs. It works by clinging to each individual fibre of the rug, whether it’s a wool pile or an acrylic pile. This creates an invisible, durable shield. This shield offers brilliant resistance to water and oil based spills. It also has a wide range of anti-microbial and anti-bacterial properties. These help to fight against stains from spillages and other accidents. If you do have the unfortunate situation whereby you have spilled a drink or dropped something on the carpet that might typically stain. Then we advise that you quickly blot at the spillage with a warm, clean cloth. This prevents it even beginning to set into the carpet. By acting quickly, you can avoid most stains, but for those circumstances when you can’t avoid it. That’s where our carpet protector comes into play. Perfect for when you’re having a party or some kind of get together. These are the kind of situations where a spillage is most likely to occur. But with our carpet protector you won’t have to worry about spillages and stains anywhere near as much as before. Most of our carpets come pre treated with our carpet protector, but if you don’t want us to apply it then that’s no problem. Also, if you’d like us to come to your home and apply our carpet protector, that’s a viable option too. Would you like to learn more? Our knowledgeable staff can help. Simply contact us and we will advise you. 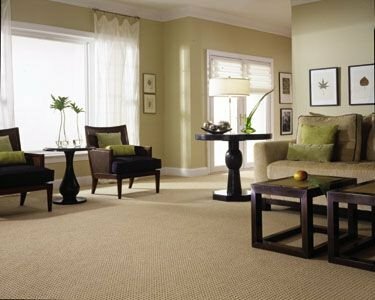 Our staff have years of knowledge within the carpet industry. We can answer almost any question that you have to throw at us.